Multichannel marketing is important for the simple reason that you must be where your customers are… and they are everywhere! These days customers have more control and countless options when it comes to consuming information. As the number of options rises, it’s critical to embrace multichannel marketing. It’s true that postcards may not be the only marketing piece that wins over new customers when they are exposed to multiple marketing efforts. But, direct mail postcards are an important part of your overall marketing mix. With higher success rates than many other forms of marketing, direct mail is affordable and effective. By tracking your direct mail success, you can uncover what triggered each response and assess whether or not your efforts are getting the best results. Tracking direct mail requires some planning and careful execution but it’s worth the effort. Once you have a mailing list, you need to put some careful thought into the postcard. For postcard design tips, read our 9 simple design tips. With a great design and clear CTA, you’ll soon turn your mailing list of outbound leads into inbound leads. 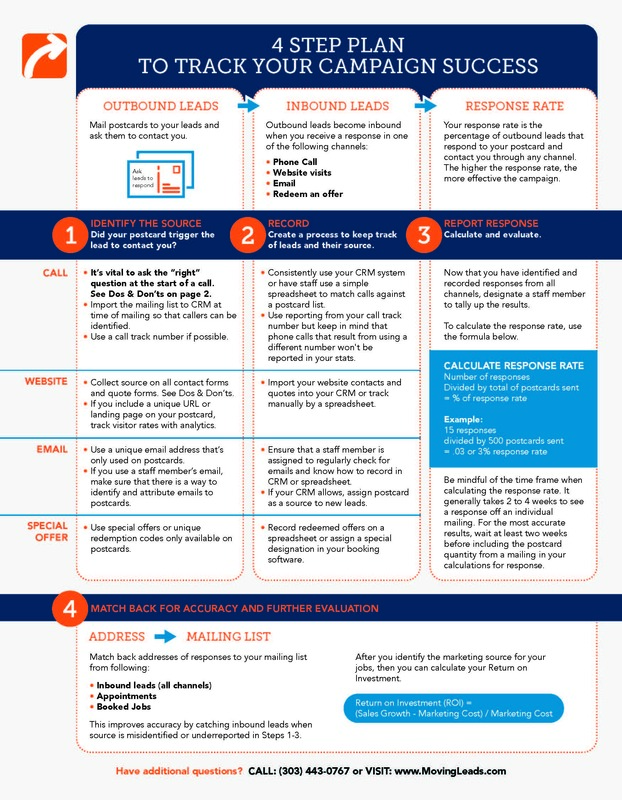 Once a lead contacts you, they are now inbound leads. This is the critical moment when you need to identify the source of the leads correctly so you can record and report the response rate of direct mail campaigns. For maximum accuracy, your last step is matching back your responses, booked jobs and appointments to your original mailing list. 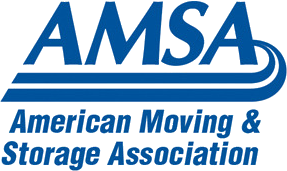 We gathered a few tips that we’ve learned over the years to help you with this process. 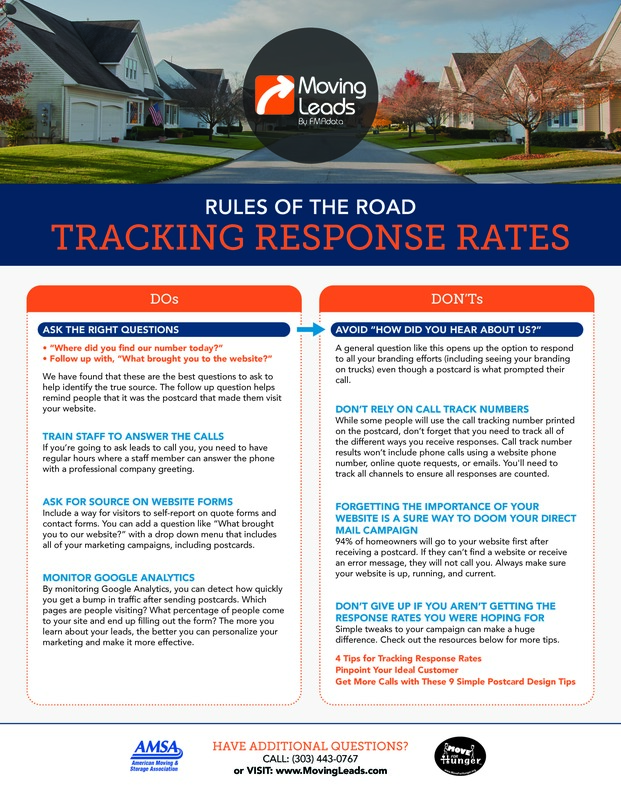 Click on the link below to download our free PDF of Direct Mail Tracking Dos and Don’ts The Rules of the Road to Tracking Response.